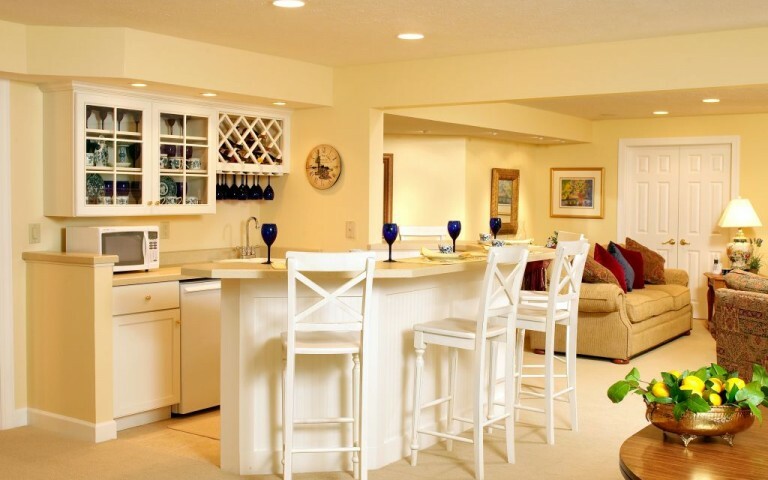 Lower Levels Archives - Remodeling Designs, Inc.
Remodeling your lower level adds another dimension to your home. 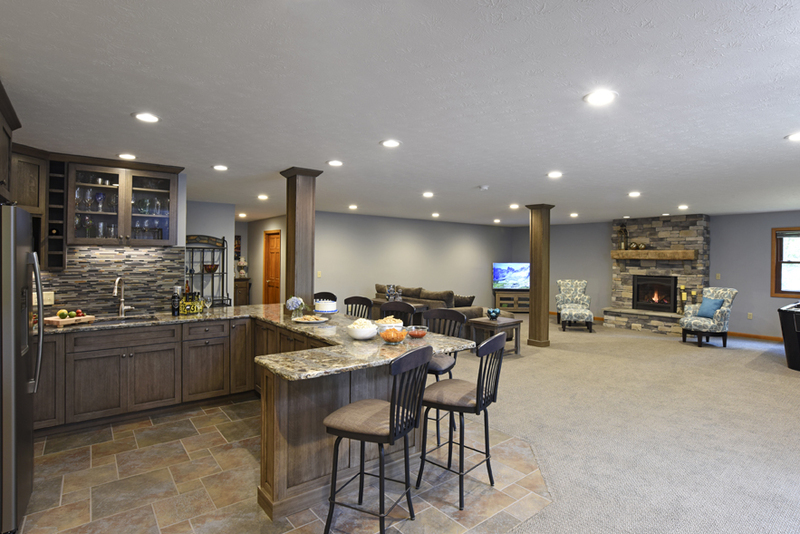 Whether your basement is unfinished or you plan to remodel, we want it to become an extension of your existing living space. 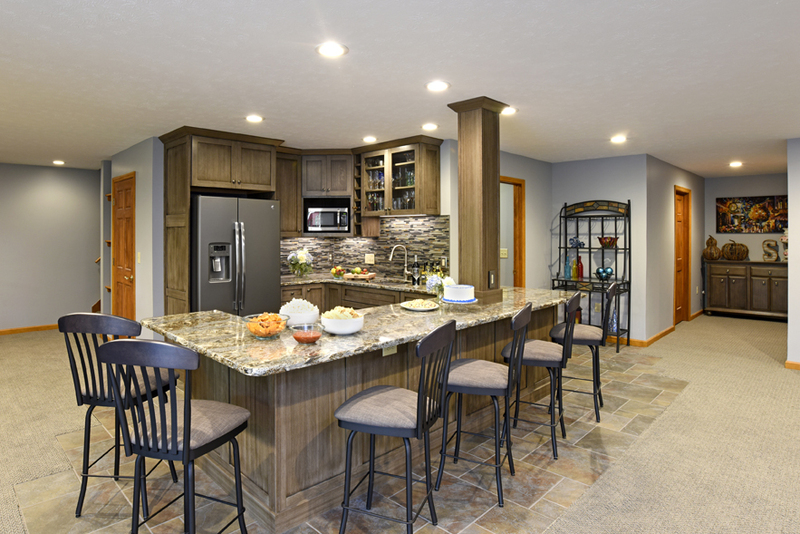 Consistency throughout your home is important so we believe in designing lower levels to have the finishes, style and comfort the rest of your home offers. 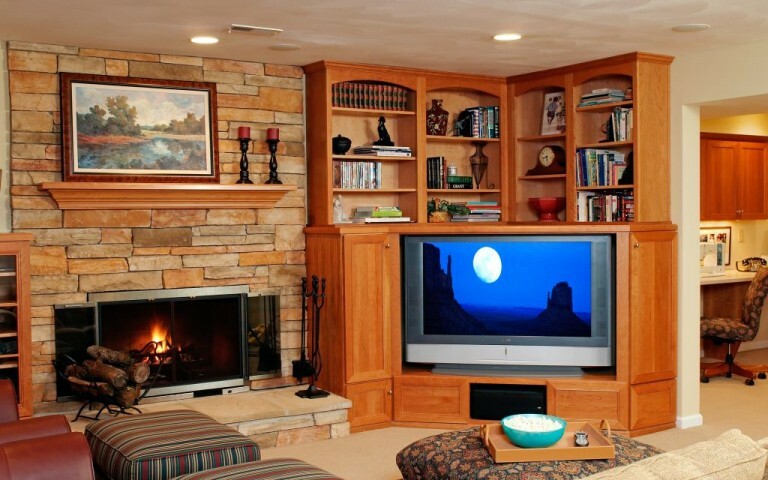 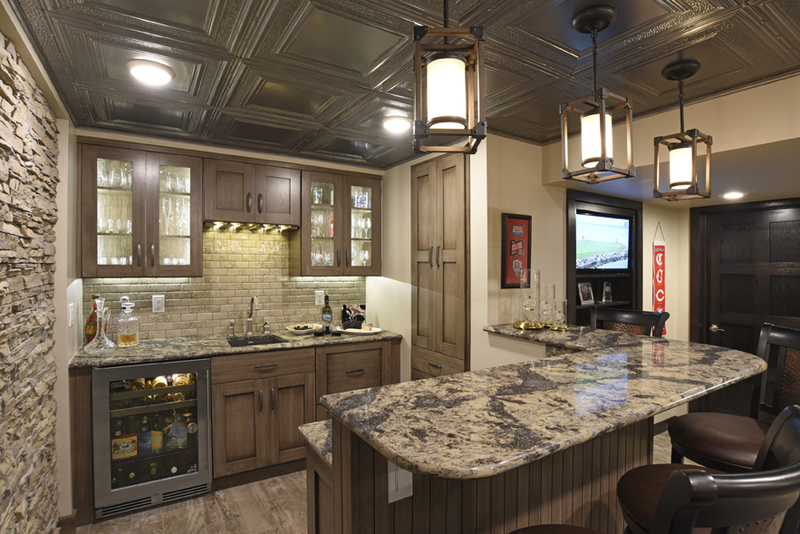 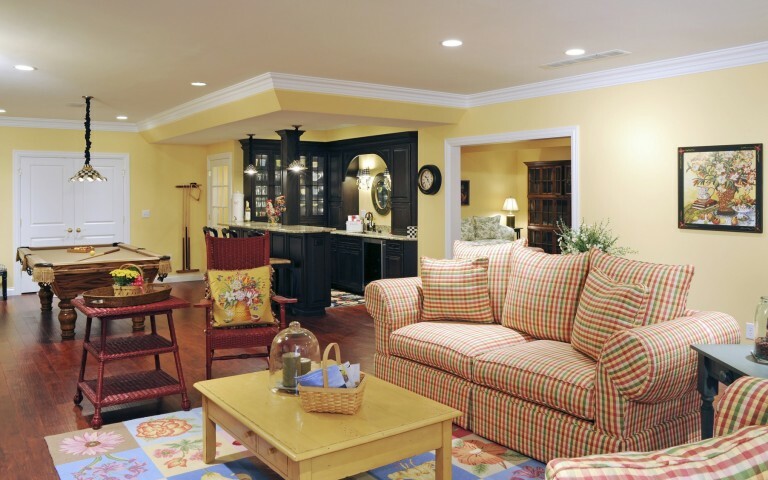 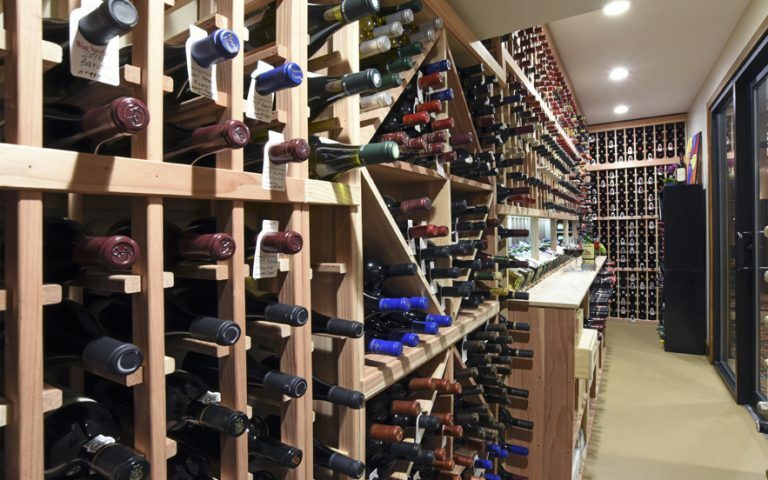 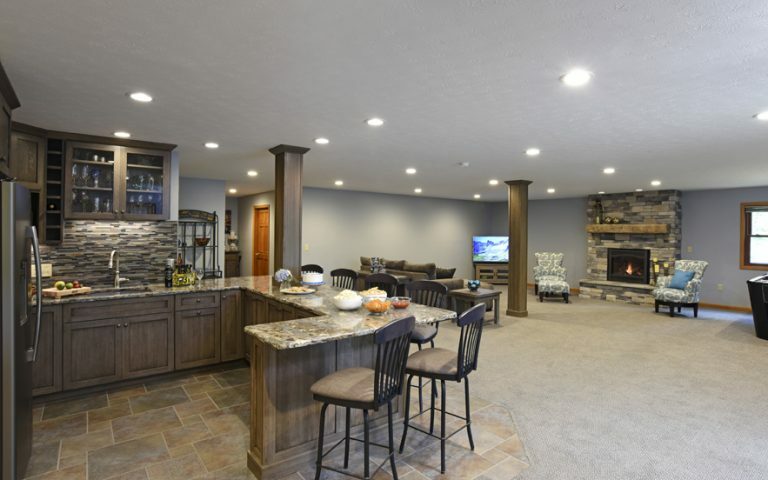 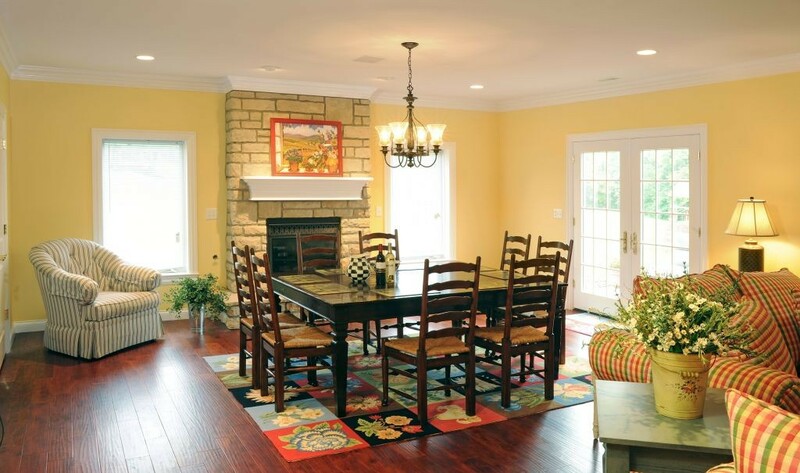 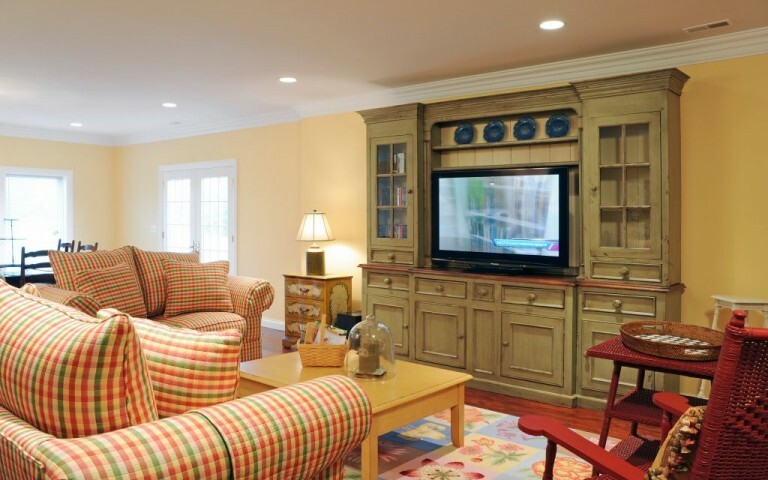 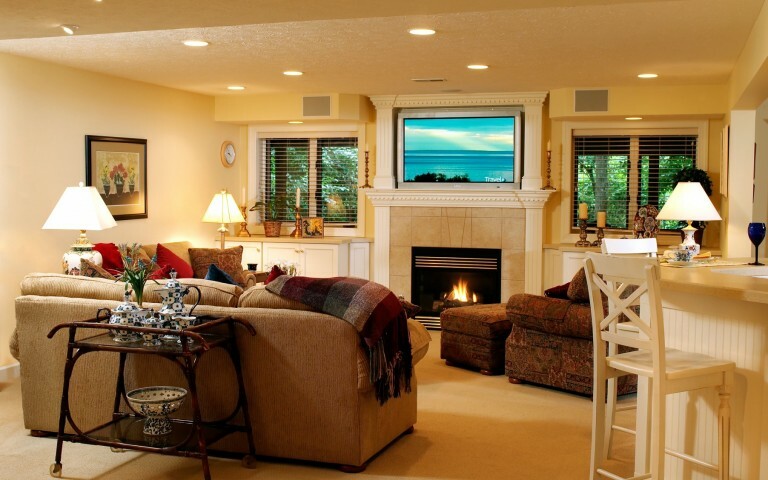 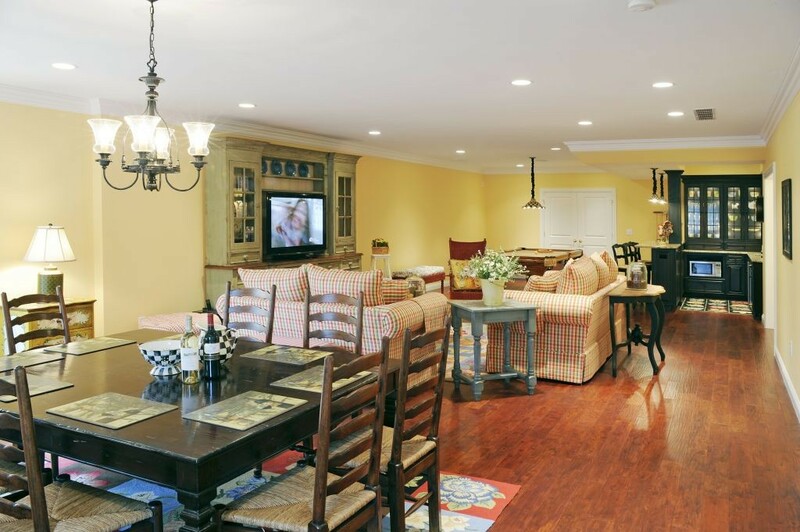 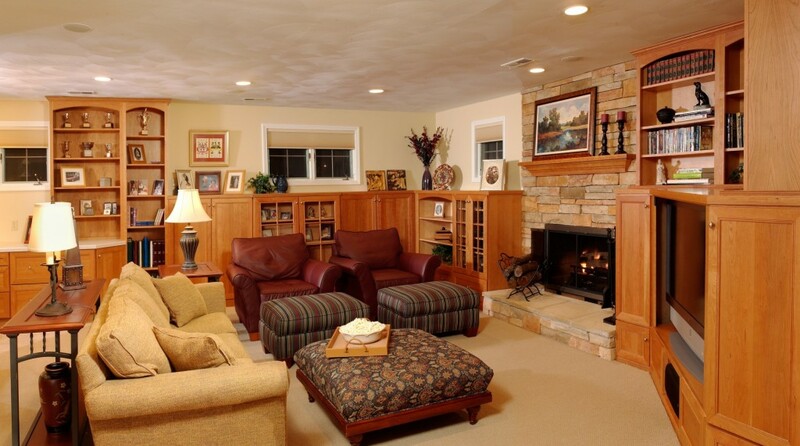 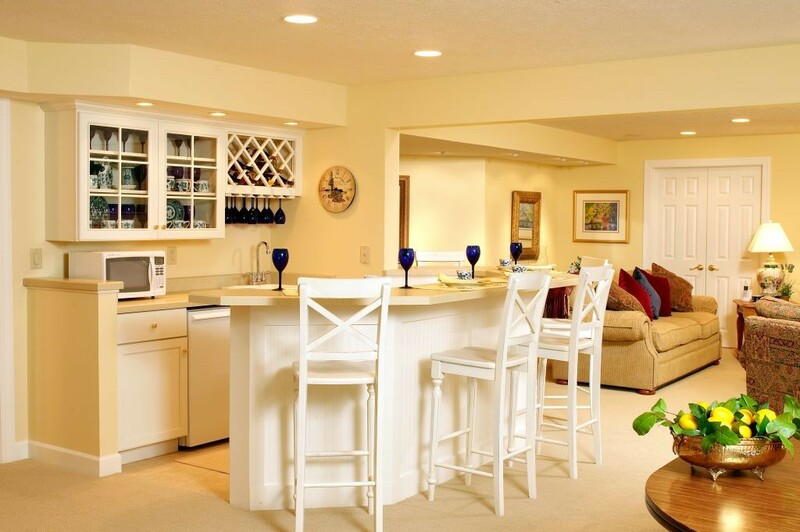 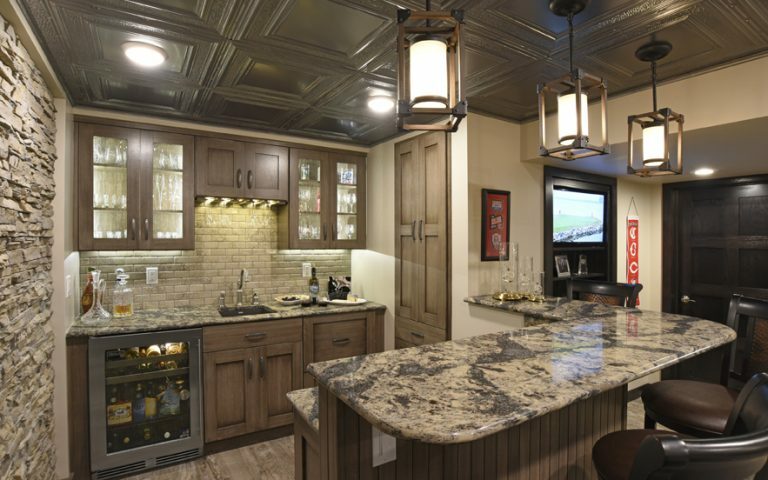 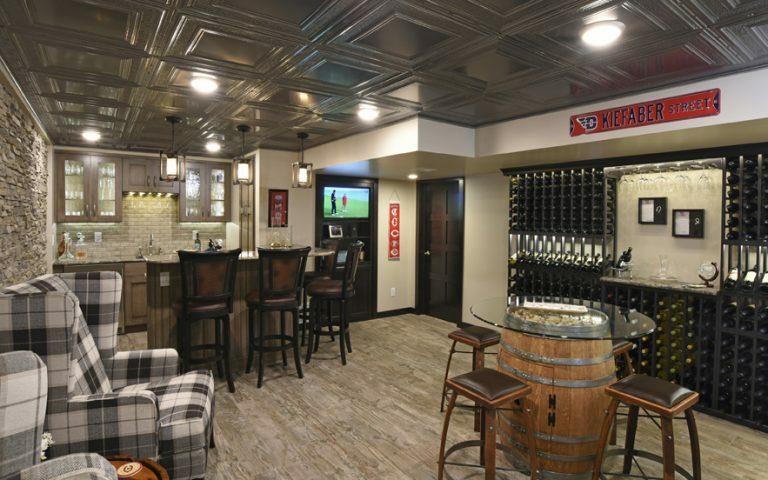 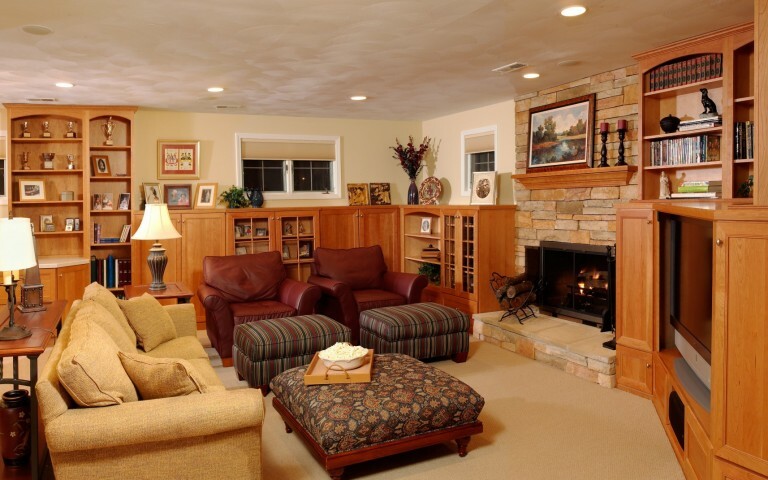 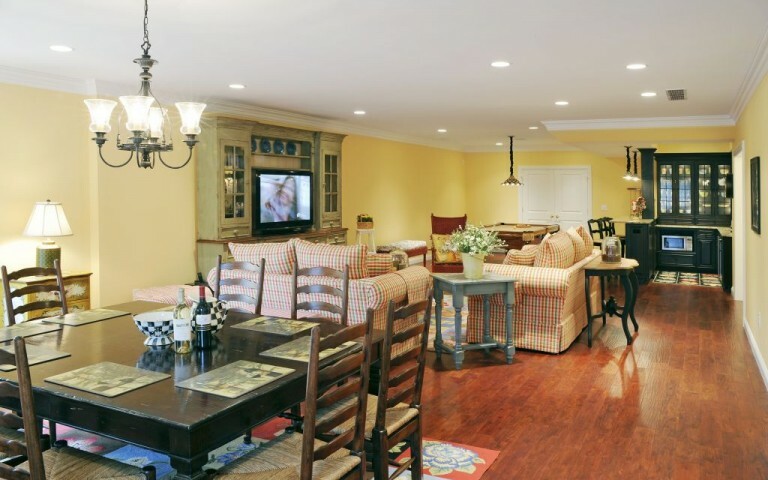 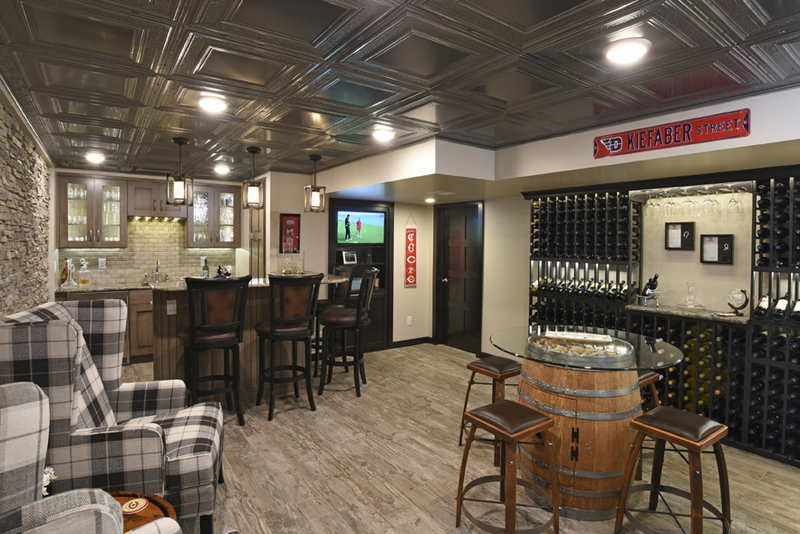 After viewing our gallery of completed lower level and basement projects, contact us to begin your remodel today!